The Carbon river offers several excellent Lunker opportunities with cookie cutter winter run Steelhead averaging 8-10 pounds. Did I forget to mention salmon? The Carbon River is also loaded with Silvers, Kings, and Pinks as well. Salmon season opens September to November, Steelhead, September through January. This fishery generally allows 6 Salmon per day, but only 4 can be adults. Trout 2 hatchery Steelhead per day. Top Recommendation for this location is a steelhead jig, next is an orange corky and yarn and lastly an orange or pink blue fox spinner #4, #5, or #6. Sniper. Pretty much all alone! Except during peak season then it’s time to duck! 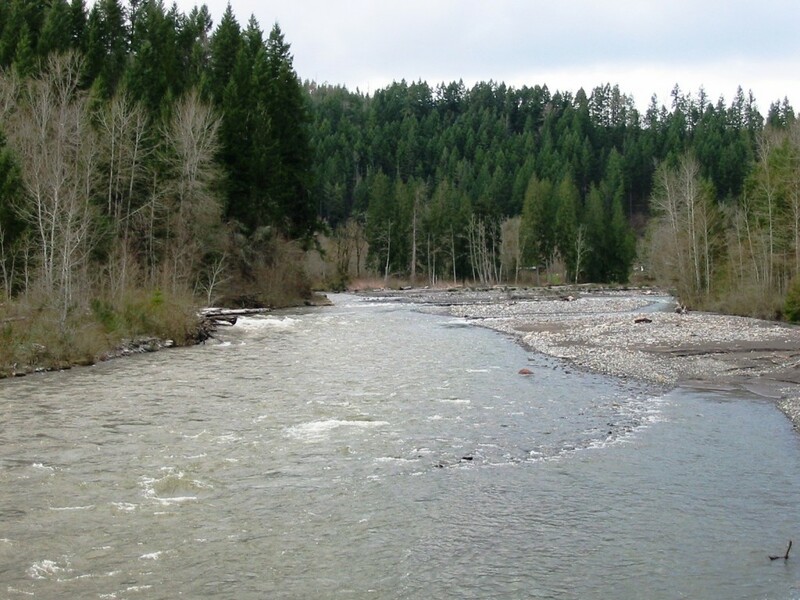 Carbon River Water Levels are provided by the United States Geological Survey data system.